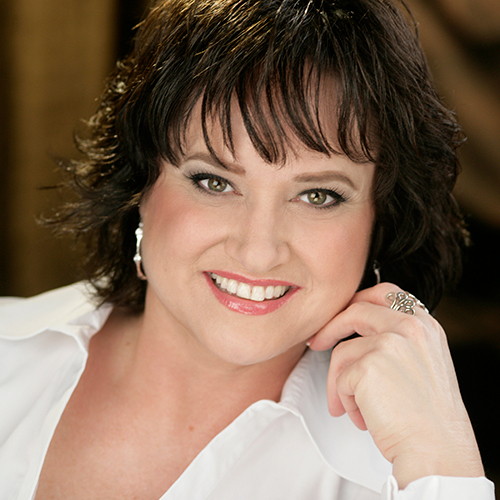 DEBORAH WILLIAMSON, soprano, has performed principal roles with The Little Orchestra Society in New York at Lincoln Center, Des Moines Metro Opera, Central City Opera, Chautauqua Opera, and Opera Columbus, among others. She has appeared as a solo recitalist and as a featured soloist with symphony orchestras in the U.S. and Europe. Named a 2016-2017 Baylor University Outstanding Professor for Teaching, Dr. Williamson is a tenured Professor of Voice, and has served on the Voice faculty at The American Institute of Musical Studies in Graz, Austria. She holds the Doctor of Musical Arts degree in Voice from the University of North Texas; the Artist Diploma in Opera and the Master of Music in Voice from the University of Cincinnati, College/Conservatory of Music; and the Bachelor of Music in Vocal Performance from Baylor University. She is the Founder and Coordinator of the Baylor Summer Voice Institute, and has served as Chair for the National Student Auditions of the National Association of Teachers of Singing (NATS), and two terms as Governor of the Texoma Region of NATS.